A series to help you know all of the gear you might need for your chosen martial art. Whether you’ve been training for a while, or are just considering taking up a martial art such as MMA, Kickboxing or Muay Thai, you’ll no doubt have noticed that shin guards are one of the main pieces of equipment used in training. Obviously if you’re planning on sparring with kicks then shin guards are usually a must have, but they also open up a whole range of other partner activities, such as Dutch style combination drills. We’ve reviewed a wide range of shin guards so far (head over to our Shin Guard Reviews page), and while they don’t tend to vary as much in terms of features as Boxing Gloves do, there are still a few distinct types, so it’s important to know the benefits of each style. Note: The information in this review is correct as of June 2017. Due to the nature of apps, some features may change over time. We’ve compared two of the best punch trackers on the market – The Hykso Punch Trackers and the Everlast/PIQ Punch Trackers. For anybody who’s serious about combat sports, improvement matters. These days technology has developed to a point where we can now get instant, real data when training, in a way which was never accessible before. Punch tracking technology has added a new level to training for fighters, instructors and even just hobbyists. There are a lot of people out there who go out and buy the cheapest gear they can find when they first take up boxing, MMA or any other combat sport. While sometimes this is down to circumstance, using the wrong gear can actually have a huge negative impact on your actual training. 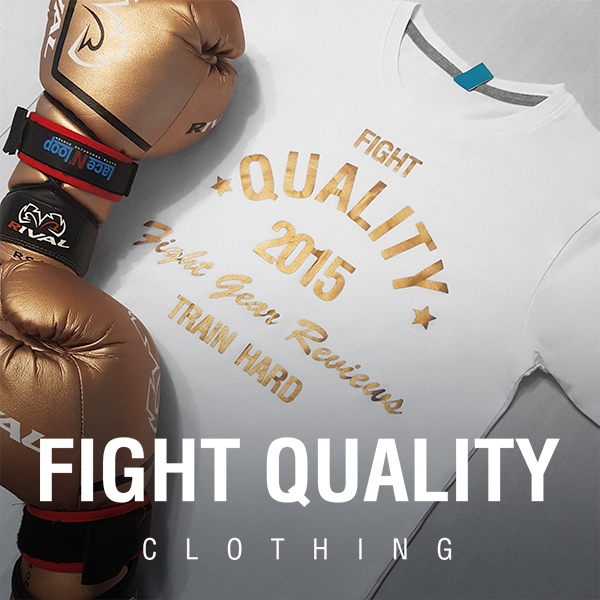 Continue reading How are boxing gloves made? MMA gloves are one of the most important items of equipment for MMA. MMA fighters use a small light weight glove which offers less protection than boxing gloves, but allows you to use the hands for grappling as well. Continue reading Why do you need to wear hand wraps for Boxing, MMA, Muay Thai and other combat sports? Continue reading What Types Of Boxing Gloves Are There? Muay Thai or ‘Thai boxing’ is the cultural martial art of Thailand. The origin of Muay Thai dates back several hundred years, and was essentially developed as a form of close-combat that used the entire body as a weapon, including elbows and knees, leading to it becoming known as “the art of eight limbs”. In modern day, Muay Thai has become a global sport and is often incorporated into the training routines of Mixed Martial Arts (MMA) fighters and kickboxers. What protection do boxing gloves provide? It goes without saying that for a number of combat sports including boxing, kickboxing and Muay Thai, you need to use boxing gloves. In this article we’re going to take a closer look into why we use them in the first place. To understand what protection boxing gloves provide, it’s important to look back at what the sport of boxing was like before the introduction of boxing gloves and other safety measures. Continue reading What protection do boxing gloves provide?